An evening with legendary guitar virtuoso GORDON GILTRAP - celebrating the launch of his biography 'Perilous Journey'. The first half will be the usual concert format followed by Gordon in conversation with the book's author Steve Pilkington. They will cover various chapters interspersed with Gordon playing pieces relevant to the time period. The book will be available for purchase and Gordon will of course be signing and chatting after the show. This promises to be a very entertaining, fascinating and no doubt amusing evening! 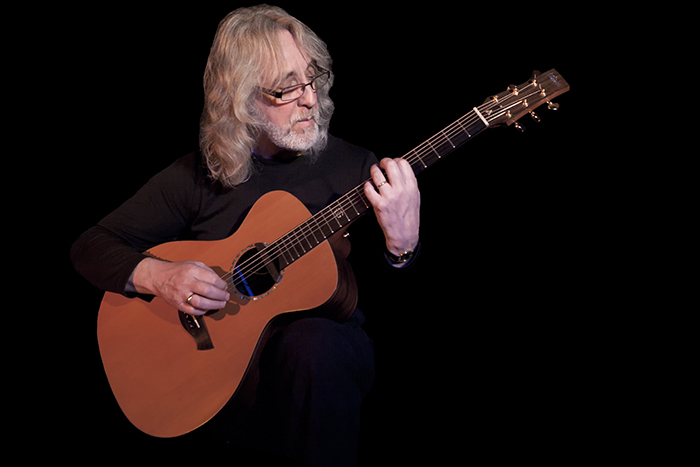 Gracing the music business for over the past forty years, with 25 solo and many collaborative albums to his credit, Gordon Giltrap is one of the UK’s most respected guitarists. Ritchie Blackmore from Deep Purple said recently..